The 13th Annual Fredericksburg Boat Show drops anchor January 19, 20 and 21 at the Fredericksburg Expo & Conference Center with hundreds of boats. The 2018 Boating Show Season begins January 19-21 at the Fredericksburg Boat Show where the latest models in boats, personal&nbsp;watercraft, marine technology and accessories will be on display. "Every possible spot in the Fredericksburg Expo Center has been sold and the 2018 Fredericksburg Boat Show has the area's best dealers represented", explained Sales Manager Casey Silversmith. 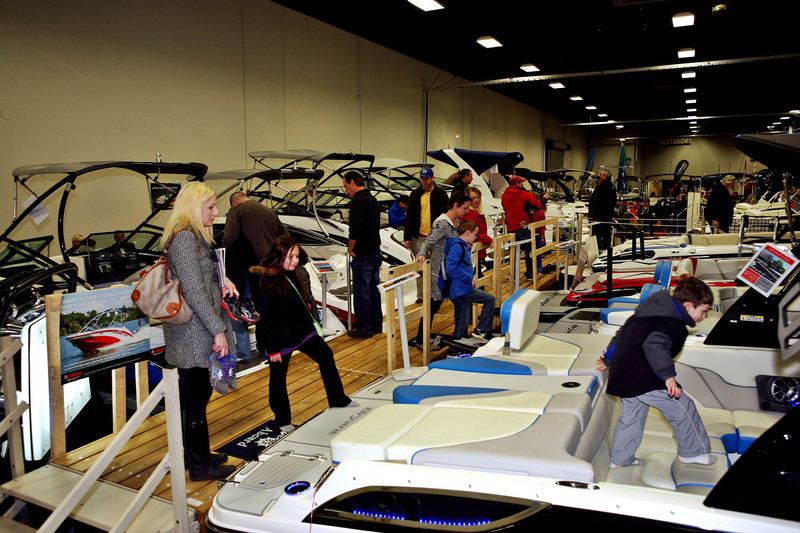 At the Fredericksburg Boat Show - 16 of the area’s largest dealers, all under one roof at the Fredericksburg Expo Center, are able to offer the best pricing and incentives of the year. 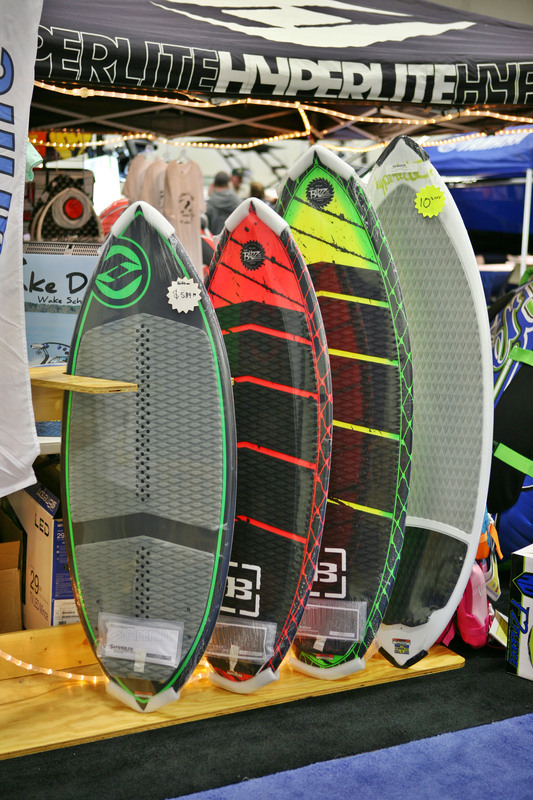 Whether it’s fishing, sailing, cruising, riding personal watercraft, wake surfing or tubing — the Fredericksburg Boat Show has it all and creates a unique shopping experience with hundreds of boats under one roof to board, browse and buy. However, most people don’t know about the special pricing, incentives and perks these events offer. Dealers will be offering Deals you cannot find at their showroom because of Manufacturer incentives. For those ready to plan their summer fun, the Fredericksburg Boat Show is the place to start. Boating provides great experiences from excursions on the water with family to fishing to entertaining with friends. No matter the type of boat you are are looking for, there will be plenty to choose from at the Fredericksburg Boat Show. Nothing erases the thought of harsh winter weather like the Fredericksburg Boat Show, January 19, 20, 21 at the Fredericksburg Expo & Conference Center. Tickets are good all weekend and Kids under 12 are always Free. Friday, January 19th, is $5 Senior Ticket Day, available at the door with no coupon necessary. For more info or to order discounted tickets online or visit us on Facebook. Seniors $5 on Friday available at the Door only.